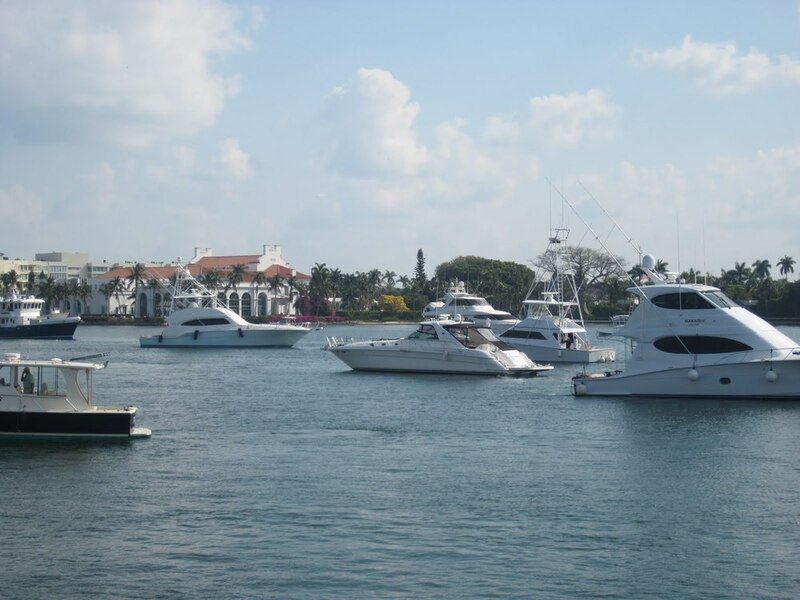 Did not get enough coverage from us at the Palm Beach Boat Show? Well, here is one picture I don't think we put up. One of the many move in days, with a lot of boats just waiting to be put into their show position.